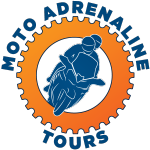 Moto Adrenaline: 2016 Grand Circle Tour - Ride Recap. 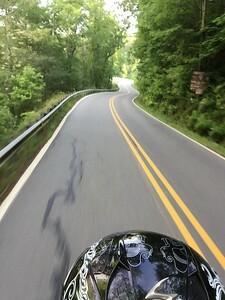 2016 Grand Circle Tour - Ride Recap. This was a fantastic journey. We got to spend time with some old friends and made new friends as well along the way. 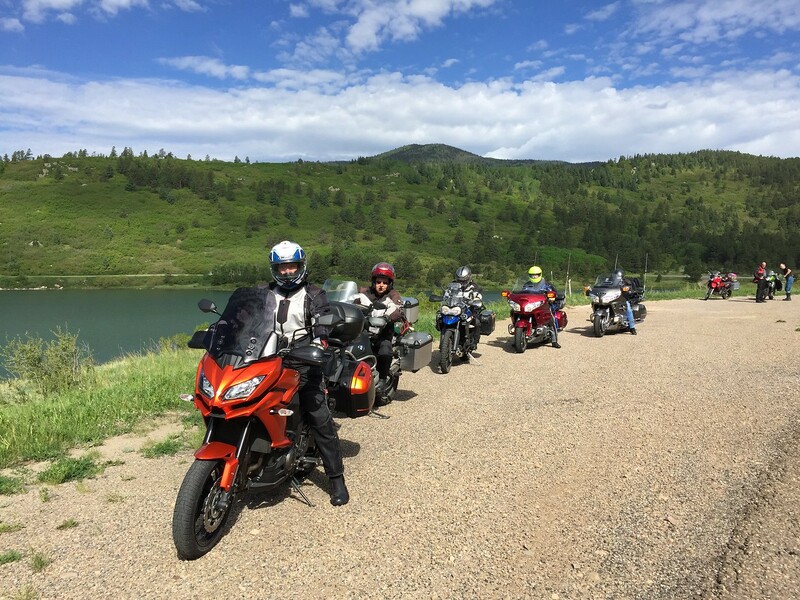 One of the reasons we love riding a motorcycle is the chance to meet new friends, spend time and build deeper relationships with old friends and do all of this while enjoying the freedom of riding a motorcycle. We live in a beautiful country and Jamie and I are so lucky that we get to enjoy these moments together. Here are the write ups for each day. We hope you enjoy the report. June 11th - The gangs all here. 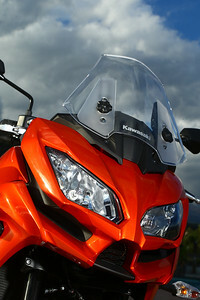 You can see all of the pictures from the trip here at our Motorcycle Gallery. 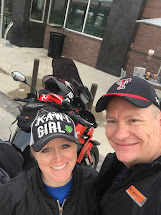 One of the cool things about these trips is that Jamie gets to take a lot of pictures to capture the memories of our adventures. She takes pictures from the back and captures the spirit of our journeys, like no other way possible. She is my wife but most of all my friend. I love making memories with her. 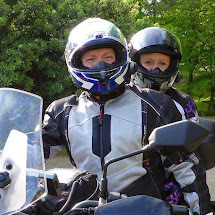 I am so lucky to have her in my life and to share a passion of motorcycles together. Life is good. I have to say that I am pretty happy with the lodging. We had decent rooms at a affordable price. Jamie and I spent right around $800 for the entire trip for lodging. The Quality Inn in Cedar City Utah was the biggest disappointment. No Hot water, it was a little run down and by far the worst place we stayed for the trip. My favorite place to stay had to be the Siesta Inn in Durango, followed by the Raton Pass Inn. Both are mom and pop places and they were great. The Siesta Inn was refined and beautiful. The Raton Pass Inn is the kind of place that my dad and I would have stayed on one of our journeys back in the day. 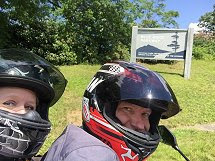 Jamie and I hope you will take a moment to read our version of this awesome adventure. 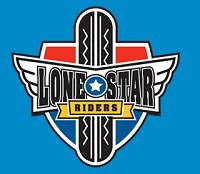 Special thanks to the Lone Star Riders for allowing us to be a proud member, for taking us in and making us feel like family. We enjoyed our time with all of you on this epic journey. We look forward to many more to come. Check out more pictures from our trip in the Lone Star Riders Photo Gallery.